"A 'yoke' is something that holds things together. 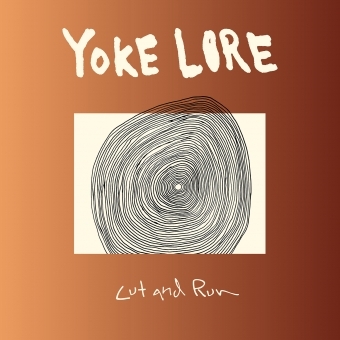 '˜Lore' means a set of stories or a collection of ideas about an event, time, or culture," explains Adrian Galvin, when asked about the meaning behind his musical moniker Yoke Lore. "I want to tell stories about how things are bound and held together. I think something's value is in its relationship to everything else. Work in the joints; where things come together. 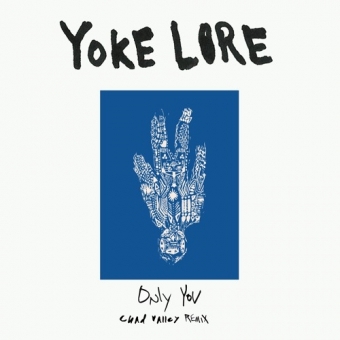 " Brooklyn-based project Yoke Lore is the new musical venture of Adrian Galvin, previously of Yellerkin and Walk the Moon. 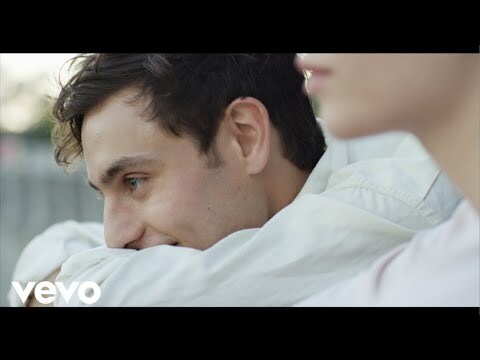 Yoke Lore layers the harmonies of Panda Bear, the soulful beats of M83, and the modern pop of Blackbird Blackbirdto tell "the stories of how we are bound." Galvin's songs start with the folksy timbre of a banjo and add echoing waves of vocals and percussion to create unforgettable pop music with tactile sincerity and conviction. Galvin grew up in an artistic family, his mother a director and his father an actor and sculptor. He was immersed in painting, photography, and ballet from an early age, eventually finding his first musical passion in the drums. While pursuing music, his artistry in other disciplines has not faltered, even lending his own artwork as the cover of his 2016 debut EP, Far Shore. It received glowing reviews from Consequence of Sound, Pigeons & Planes, The Fader, NYLON, and more. Far Shore achieved over 4 million Spotify streams, 3 Hype Machine top ten singles, and songs from the EP were featured in MTV's The Real World and Netflix's Santa Clarita Diet. Galvin ended 2016 on a fall tour with Elliot Moss and a winter run of dates supporting Handsome Ghost. 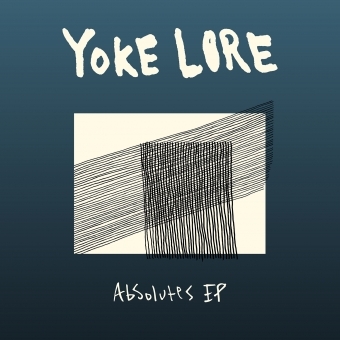 To follow up the success of Far Shore, June 2017 will see another EP release from Yoke Lore. On the new single, "World Wings," Galvin warns those who "want the world to keep cool. 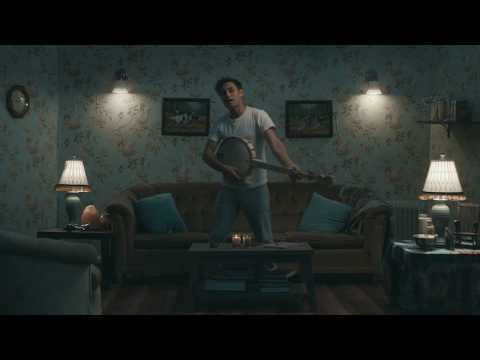 " He explains, "This song is about starting to whip the wings you have to shake things up around you. If you sit still, you'll be left behind; get up and don't let anyone tell you to sit down. When things are hopeless, just keep moving." When he's not writing and recording new music, Galvin can be found teaching yoga or performing with his modern dance company Boomerangin Brooklyn. 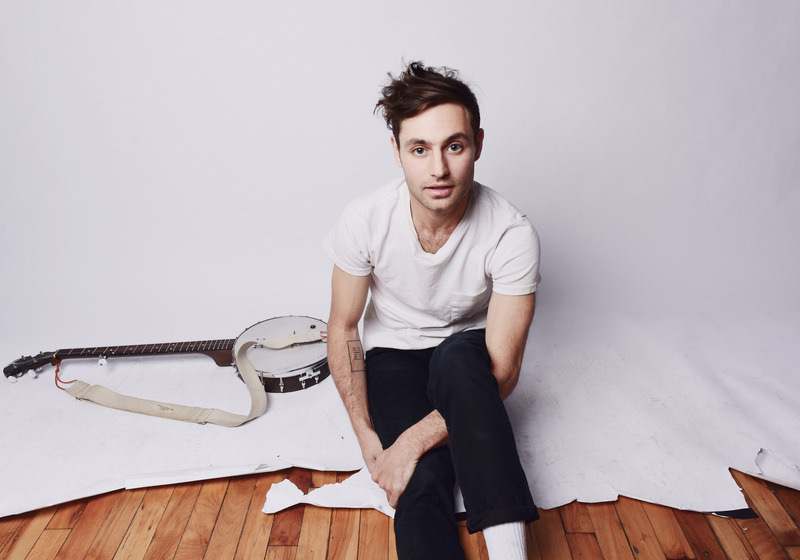 The physicality of his dance background helps Galvin communicate his message and connect with an audience while performing on stage as Yoke Lore. The live show finds Galvin using his entire being to connect his words and movement in a physical performance of the songs. 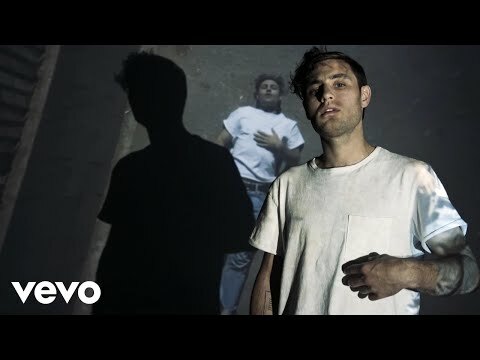 After kicking off 2017 with shows playing alongside Aquilo, Wild Child, and Urban Cone, as well as at Savannah Stopover and SXSW, Yoke Lore spent most of his spring on the road. 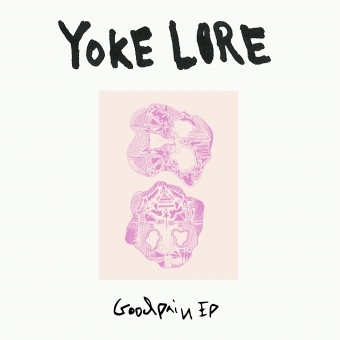 He supported Overcoats in the US, traveled overseas for The Great Escape and a UK tour with The Pains of Being Pure at Heart, and then released his sophomore EP, Goodpain, on June 16th. This summer, he's playing festivals on the east and west coasts, leading up the the Billboard Hot 100 Music Festival in August and Emerge Music + Impact Conference in November.